New research highlights the need for more efforts to promote lung cancer screening, as only 1.9 percent of more than 7 million current and former heavy smokers were screened for lung cancer in 2016. 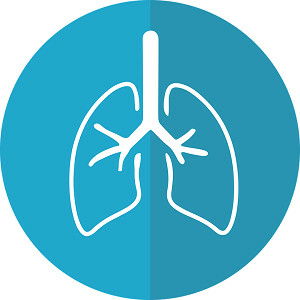 The study is the first to examine lung cancer screening rates since the United States Preventive Services Task Force (USPSTF) issued screening recommendations in 2013. The findings will be presented at the 2018 ASCO Annual Meeting in Chicago. According to USPSTF recommendations, people ages 55 to 80 years who are current or former heavy smokers (have smoked at least 30 cigarette pack-years) should be screened for lung cancer using low-dose computed tomography (LDCT). Cigarette pack years are calculated by multiplying the number of packs of cigarettes smoked per day by the number of years the person smoked. In 2012, the American Society of Clinical Oncology (ASCO) and the American College of Chest Physicians issued a joint guideline with these same recommendations. 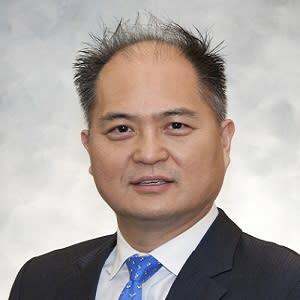 Dr. Pham and colleagues gathered data from the 2016 American College of Radiology’s Lung Cancer Screening Registry on people who received LDCT at nearly 1,800 accredited screening sites. They compared that data to 2015 National Health Interview Survey estimates of eligible smokers who could be screened based on the USPSTF recommendations. Nationwide, a total of 1,796 accredited screening centres could have screened 7,612,975 eligible current and former heavy smokers, but only 141,260 people received LDCT screenings (the nationwide screening rate was 1.9 percent). By comparison, about 65 percent of women age 40 or older had a mammogram in 2015, the research team pointed out. Approximately 85 percent of the screened current smokers were offered smoking cessation resources, which was documented by providers prior to screening referral. The percentage of current and former heavy smokers offered cessation programmes did not vary significantly by census region, according to researchers. 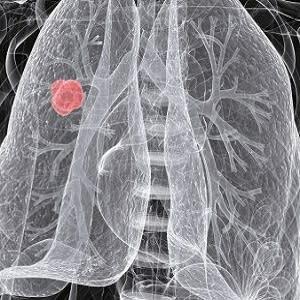 Should lung cancer screening include persons not meeting CHEST criteria?